Unilever has announced positive results for 2017, showing that the FMCG giant grew both volume sales and prices during the year. Total turnover for the year was €53.7bn (£46.9bn), up 3.1% on 2016’s figure. This was the result of 2.3% price growth and 0.8% volume growth. These figures include the company’s spreads division, which it agreed to sell to private equity house KKR in December. 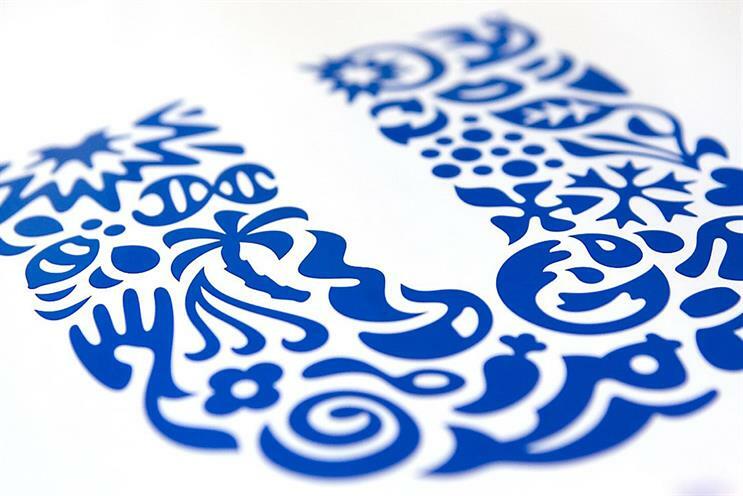 The boost helped Unilever grow its profit before tax for the year 9.2% to €8.15bn – beating analysts’ expectations of earnings per share. Excluding spreads, the performance was better, with turnover for the year up 3.5% to €50.7bn. Results for the fourth quarter of 2017 were even stronger, with turnover (excluding spreads) up 4.3% to €12.0bn. On the company's performance, chief executive Paul Polman credited Unilever's focus on innovation helping to drive sales volumes and changes to the way the business operates. He said: "We have delivered a good all-round performance with competitive growth, including an innovation-led improvement in volumes in the fourth quarter, and substantially increased margin, earnings and cash flow. This puts us well on track to deliver towards the strategic objectives set out for 2020 and demonstrates the progress we have made in transforming Unilever into a more resilient and more agile business. "2017 has once more been a year of major change for Unilever with the acceleration of the ‘Connected 4 Growth’ programme, that we announced in 2016. With the implementation of a more agile, consumer-facing organisation, we are seeing quality and speed of innovation further improve."